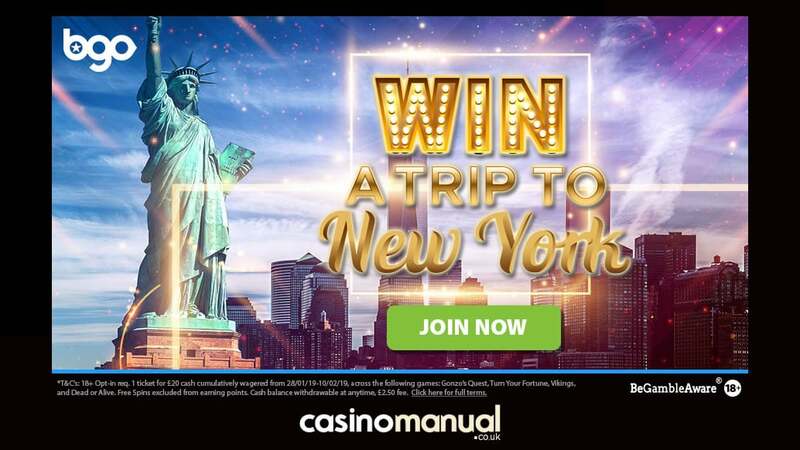 bgo Casino offer plenty of holidays and getaways – their latest promotion is rewarding a customer (plus a guest) with a 7-night trip to New York City! The Win a Trip to New York promotion runs until Sunday the 10th of February (2019) and is only for UK players – take part is easy too. You need to opt in and then wager £20 on the eligible video slots from NetEnt – this will give you 1 ticket for the prize draw. When it comes to the eligible video slots, they include Gonzo’s Quest, Turn Your Fortune, Vikings and Dead or Alive from Net Entertainment. 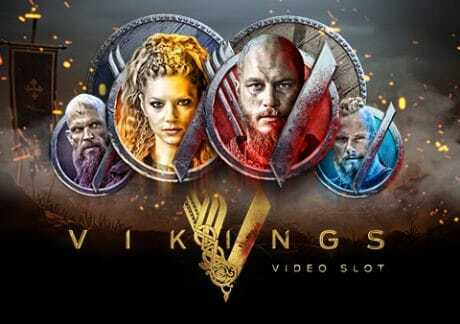 My choice would be Vikings which is based on the iconic television series – with 5 reels and 243 ways to win, you join Ragnar, Floki, Bjorn and Lagertha. There’s a Hotspot feature where Viking character symbols change into the triggering one for bigger wins. There’s also a Shield Wall feature where mystery symbols change into a randomly chosen symbol for scatter style payouts. It’s all about the Raid Spins feature where you get 7 free spins on a 7 reel set with 78,125 ways to win. This allows for 3 Hotspots to give you potentially 27 matching Viking symbols for wins of up to 10,000 times your bet on every free spin! Not played at bgo Casino yet? Sign up to get 10 no deposit free spins (with no wagering requirements) and a 100% first deposit bonus up to £200. They also have Playtech’s Big Shots exclusively.